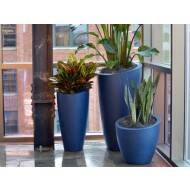 Looking for unique or modern, abstract planters? 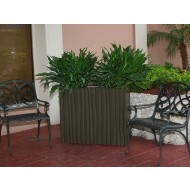 NewPro Containers offers several planter lines that may be just what you're looking for. 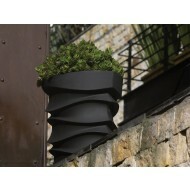 Browse our asymmetrical, wacky, funky, surreal planters. 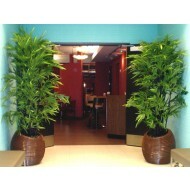 This is where we put our hard to describe plant containers. Login or register to see wholesale pricing for landscape professionals.